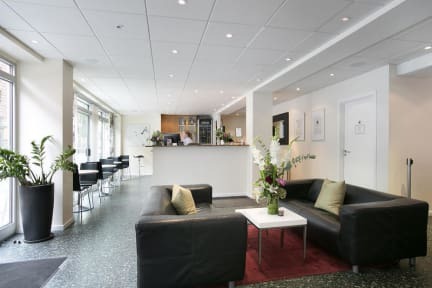 Hotel Copenhagen kohteessa Kööpenhamina, Tanska: Varaa nyt! 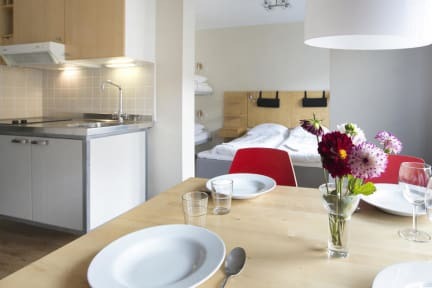 Ok place to stay if you're looking something cheap and easy from Copenhagen. 10 min walk to the old part of town, friendly staff, free wifi and parking in the back yard, where we were able to fit our van. Toilets & showers could use better cleaning.